REVIEW - Stairs - Use a Potion! I love horror. Movies, stories, video games – I lap it all up. Whilst horror video games typically saw you blasting monsters to pieces, the surge in popularity in the horror-exploration genre allows for a more narrative focused, richer horror experience. It allows you to be part of the horrifying experience as more of a victim, someone trying to escape the terror rather than face it like a foe. That surge of popularity has been equally met with a surge of horror-exploration games being developed; it feels like every week there’s a new game hitting Steam. We’re spoilt for choice. They can be a mixed bag though; some offer an enjoyable experience that will have you terrified (I’m looking at you, Outlast) whilst some are… well… trash. 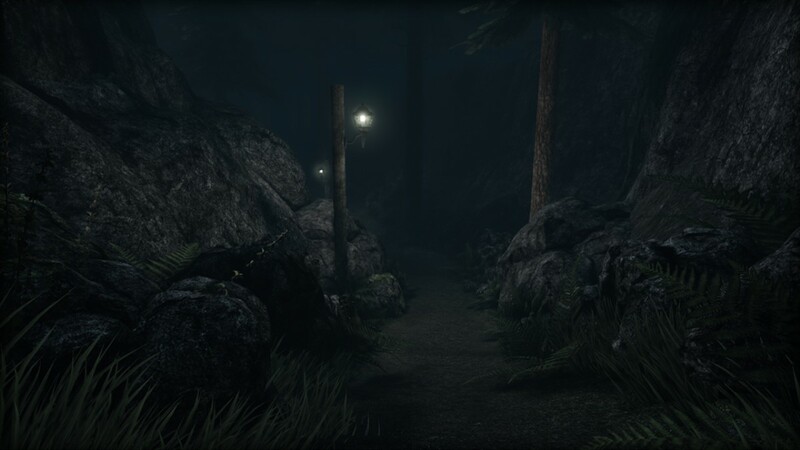 Stairs, the latest release from developers GreyLight Entertainment, takes on the genre but is it a scary success or should you avoid it at all costs? The story of Stairs opens with you taking the role of journalist Christopher Adams as he investigates the disappearances of three missing people. When the body of one of these three is supposedly discovered at a nearby factory, Adams investigates to see if he can uncover the mystery of their disappearances and if they’re at all connected. Of course, this being a horror game means it isn’t as simple as that. Rather than uncovering answers, Adams instead discovers the titular stairs, leading to a series of floors that each hold a gruesome tale. The narrative is actually pretty good. Each floor’s story is largely different, telling the story of each missing person. You feel like you’re constantly discovering new things about each tragic disappearance all the way to the end; the fact there’s plenty of collectible notes to discover adds a ton of depth to the back story too. Of course, Stairs being a horror-exploration game means that it’s in a market absolutely crammed full of quality titles that all try to scare the life out of you. Unfortunately, nothing really scared me with the game; it did nothing that I haven’t seen plenty of times before. Whilst it did have a few moments that caught me off guard, I couldn’t help but to think Stairs was full of your standard horror tropes. Scary looking girl with long dark hair? Check. Strange monsters trying to pursue you? Check. Dark forests to venture through? Check. It’s riddled with clichés, though fortunately the lack of originality isn’t matched with a lack of quality. The gameplay consists of you exploring each floor down the stairs and uncovering the secrets of that area, with a bit of puzzle solving along the way. Puzzles are your run of the mill bunch with a couple that stand out along the way; between your standard safe-combinations you’ll come across something a bit more clever such as locating hidden levers based on their appearance in camera footage. The puzzles well keep you on your toes, looking carefully in every nook and cranny for whatever object or information you may need to find. 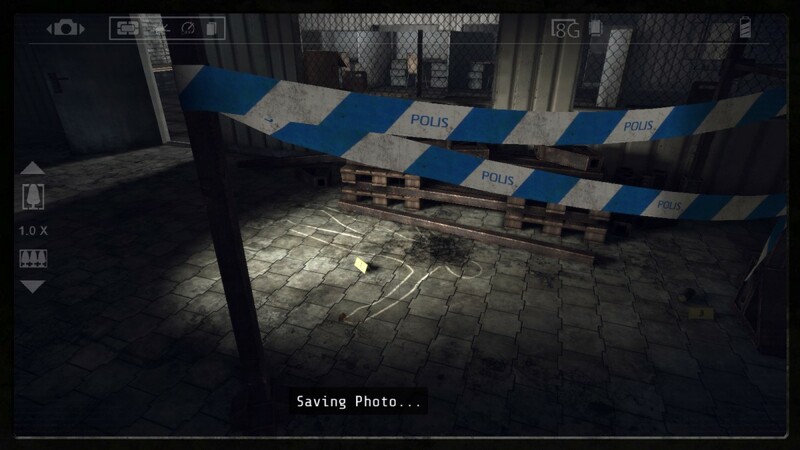 One gameplay mechanic that is well utilised is your trusty camera. 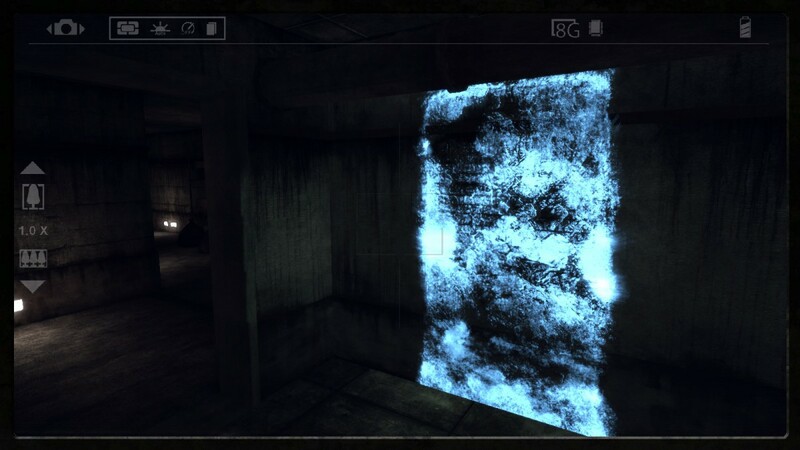 You’ll be using it throughout the game to solve puzzles, but it can also be used to uncover secret doorways or light up passages with it’s night-vision á la Outlast. The game also offers a few ‘scenes’ it would like you to photograph, as found in your in-game journal. It’s something extra for you to do, but it didn’t seem to offer much other than an in-game achievement; it’s still a nice extra though. Each area has it’s own style; the first seemed focused on exploration, the second on careful sneaking and the third on puzzle solving. It keeps the game feeling fresh, although getting between each area could start to feel stale at times; you’re often left moving from A to B with nothing seemingly happening. Luckily the environments are interesting to explore. Each environment in the game is very well presented; you don’t find barren hallways or empty space, but rather areas crammed with little details from bloodstained walls to living spaces that actually look lived in. 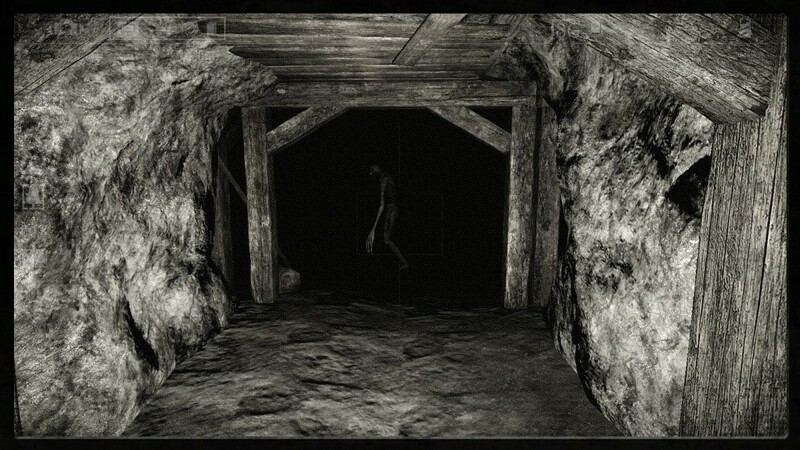 Whilst some areas start to look a little familiar the more you explore them, you never become bored with your surroundings; underground mine areas are dark and derelict whilst the forest has an eerie ambience that has you nervously expecting something to jump out from behind the trees at any moment. Its effective design which makes up for the lack of originality. What adds to the already high quality aesthetics is the sound design. 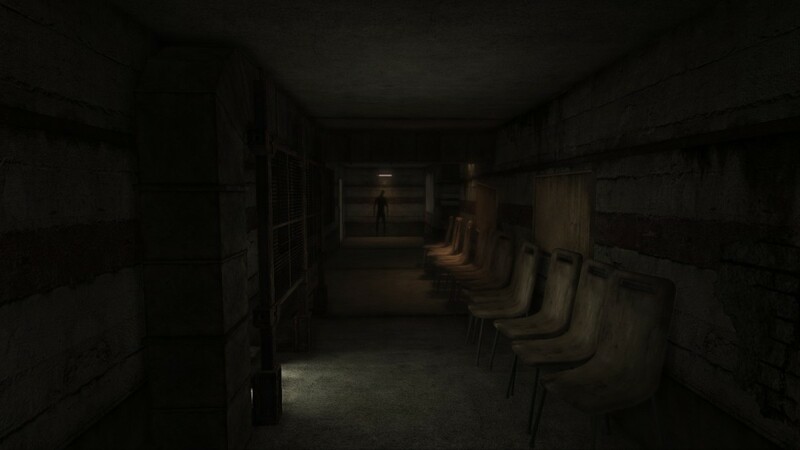 Though there isn’t much music in the game, the ambience noises really set the creepy atmosphere. It’s all ominous and you’re constantly dreading something jumping out at you, even if the anticipated scare doesn’t always occur. The voice work in the game is well performed too; villains have a sinister tone in their voice, whilst you can clearly hear the desperation in the voices of the victims. The actors did a really good job.